This program aims at providing functional literacy, computer courses and numeracy to primary school dropouts. Classes begun as from May 1998 and continue every year. 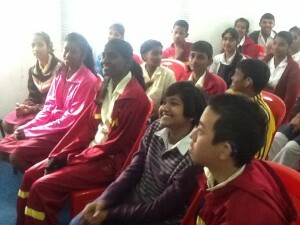 Initially the program covers one class of some thirty learners of six villages of the south of the island. These learners after failing the Certificate of Primary Education (CPE) examination twice have been pushed out of the school system. The BETA Program represents a second chance for these “out of school youths” to learn to read and write and acquire some essential skills which can be useful in their life. The curriculum has been designed in such a way as to include six different learning areas (Communication/literacy/language learning, Mathematics, Natural Sciences, Arts and Culture, Computer Literacy and Life orientation). The BETA Program is still on going and the curriculum has been adapted to the needs of the learners.